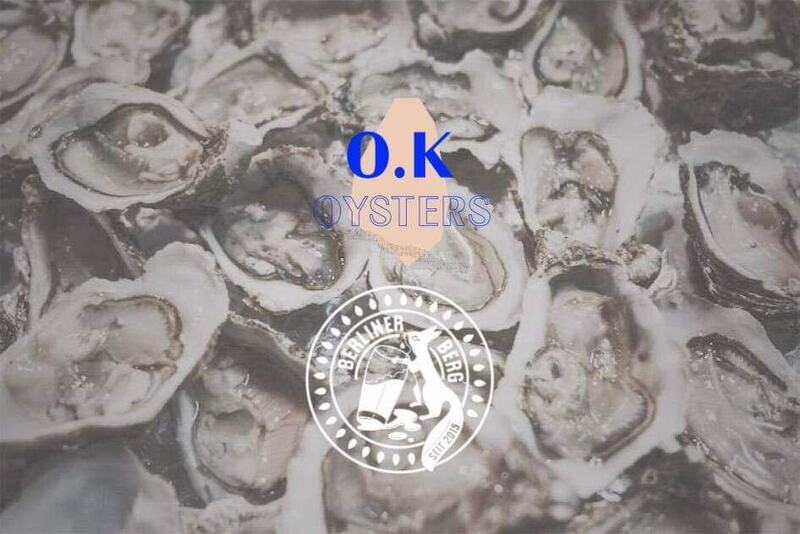 OK Oysters come from the Atlantic coast and are farmed by a family-owned and operated business. They are non-GMO and grown naturally out at sea in fine de claire in Marenness-d’Oléron. Oysters will be served with Albatross bread, french butter and lemon.